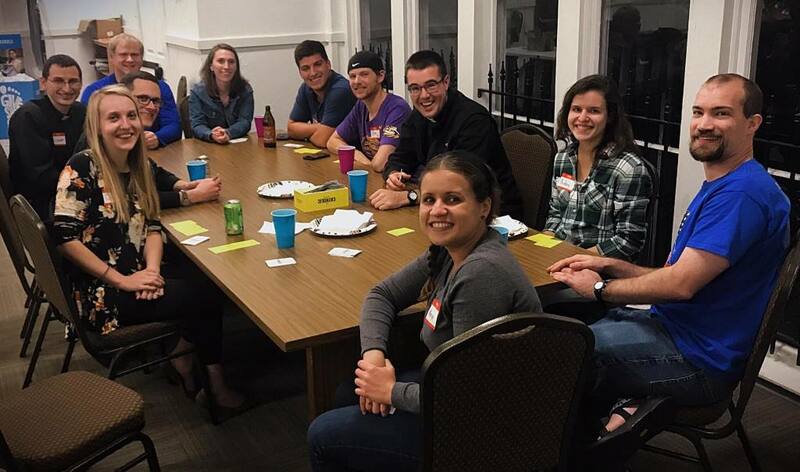 Our Young Adults Ministry is for anyone ages 21-35 to come together and meet new friends, learn more about the Catholic faith, and grow closer to our Lord! We put on various events throughout the year. We want to hear from our Young Adults, so please take our survey. We would love for you to join us! 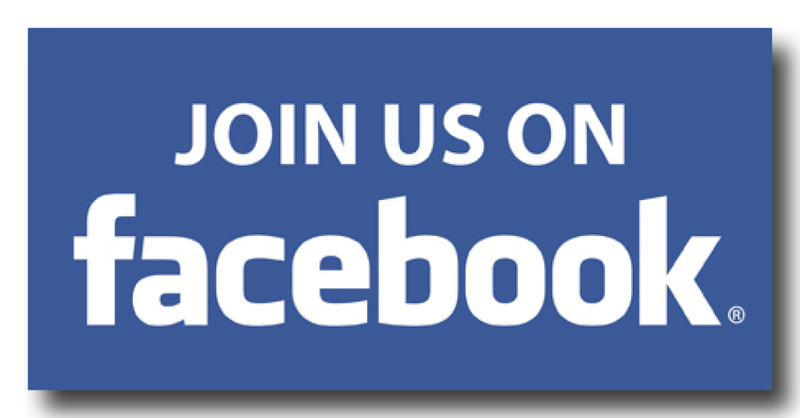 Please join our facebook group for more information. You can also contact us at [email protected]. Many of our events are either in the Multi-Purpose Room (MPR) or in the Parish Hall. 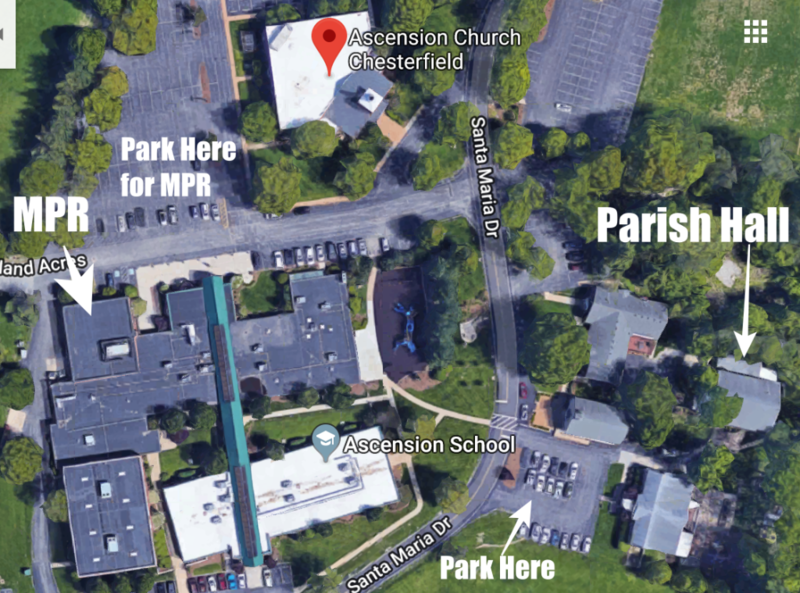 See the map below to find these locations. For a greater connection with our Young Adults group, join our Young Adults Facebook Group.